There are many wonderful places to stay in Huron County and nearby Perth County. 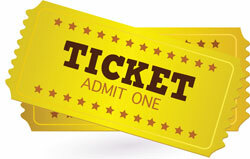 The links below will provide you with a list of hotels, motels, bed & breakfasts, etc. Click the map above to get directions from Google Maps. 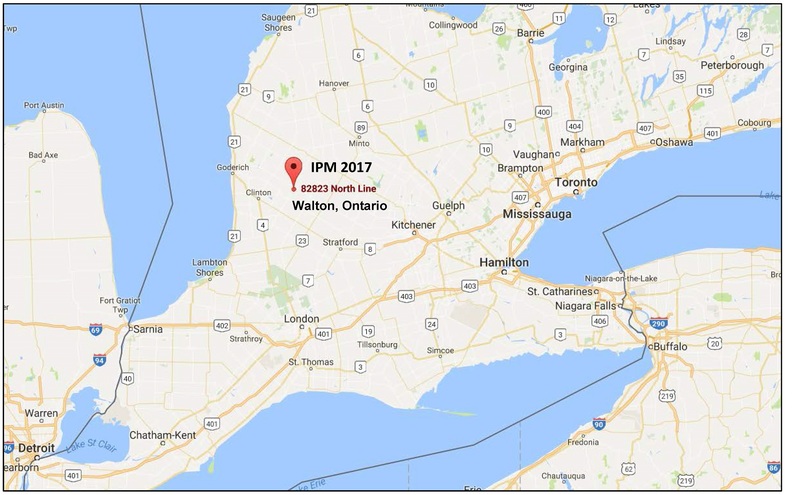 Planning to fly to attend IPM 2017? Find out more here.